Domino 10 – it’s nearly here! Tomorrow’s a very important date – 10/10/2018. It’s the date when IBM proudly pulls the covers off its latest version of the Domino server and Notes client, which has reached – yes, you’ve guessed it – version 10. 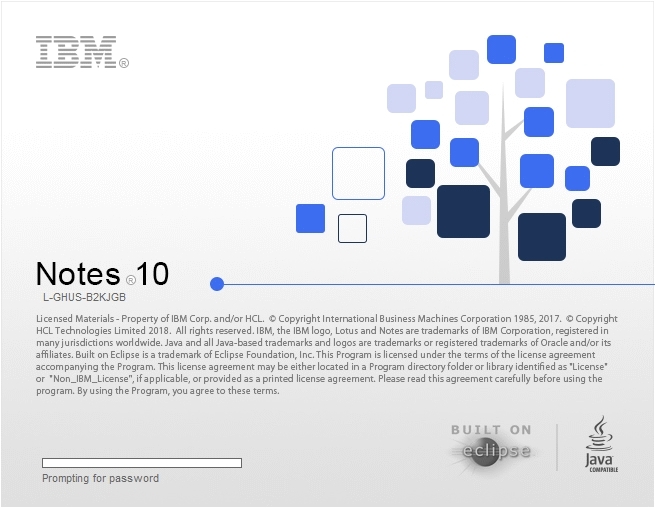 It’s fair to say that IBM hasn’t paid much attention to Notes or Domino since version 9 was released over 5 years ago (and some say since 8.5 – released 10 years ago! ), however the recent announcement of its partnership with HCL Technologies in 2017 has reinvigorated development in the platform. IBM’s marketing department are also playing their part, with a concerted push to get the message out with its ‘Destination Domino‘ initiative. So what can we expect from Domino 10? The big headline grabber is Domino’s support for node.js. This will initially arrive in ‘beta’ form tomorrow, so probably not a good idea to start developing production systems quite yet, but that won’t be for long. It will be made available on IBM’s Password Advantage site, and we’ll be sure to be one of the first to grab a copy. If you’d like to find out more about what Domino 10 can do for you, either as an existing user looking to upgrade or for a new installation, please get in touch.